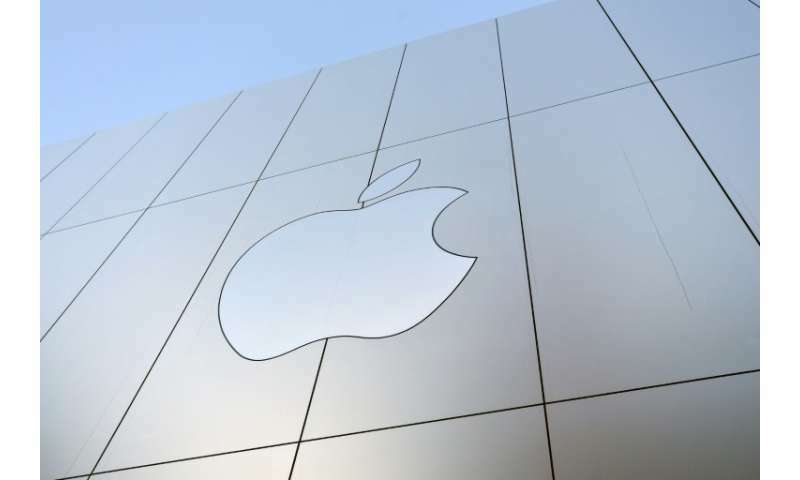 With Apple set to report quarterly results Thursday investors and others are cautiously watching to see whether its newest iPhone will help fuel momentum for the world's most valuable company. Despite Apple's spectacular trajectory in the decade since the introduction of the iPhone, the California technology titan is facing challenges on whether it can continue growth. Apple's image meanwhile has been bruised by revelations that the company updated its mobile software to slow the performance of old iPhones as batteries weaken from age. Apple share price has eroded in recent weeks on speculation that sales of its flagship iPhone X have been far less than expected. 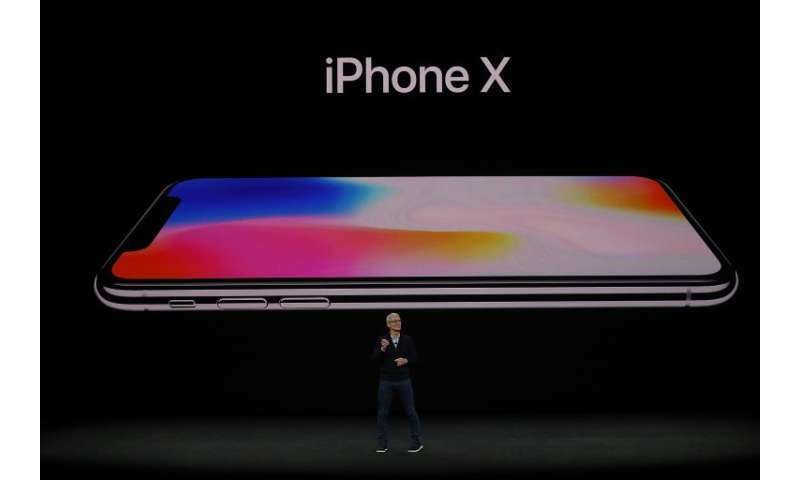 The company is staking much of its future on the redesigned iPhone X—the 10th anniversary edition of the iconic handset—introduced last year. Although Apple does not normally break down sales by individual models, some analysts have expressed concern that the newest and most expensive iPhone is a laggard, while others say Apple has delivered on its promise with a fuller range of handsets. Kantar Worldpanel ComTech data released on Tuesday indicated that Apple's flagship iPhone X in December was among the top three best-selling devices across Europe, Australia, Japan, "urban China," and the US. "The full results for the last quarter of the year show that Apple's decision to release three new handsets over a staggered period, including the ultra high-end iPhone X, has been a sound one," said KWC global director Dominic Sunnebo. "Given that in December iPhone X made it into the top three best-selling devices across all key regions, particularly in urban China where it was the top selling model, the pricing strategy seems to have been vindicated." Some analysts say Apple needs to think beyond the smartphone if it is looking to secure its future. "We're rapidly approaching the era of smartphone market maturation, and quite possibly, the end of smartphone market growth," said chief analyst Bob O'Donnell of Technalysis Research. "Challenges for the iPhone X and other high-end smartphones go well beyond just the appearance (or not) of a replacement 'super cycle,'" O'Donnell said in a blog post. Smartphone upgrade rates are at record low levels and do not appear poised to rebound in the current quarter, according to BTIG analyst Walter Piecyk. "The sustained lengthening of the replacement cycle appears driven simply by customer choice to hold onto their phone longer," Piecyk said in a note. Apple is in a unique position following a major tax overhaul which has prompted the company to reveal plans to bring back most of its $269 billion in profits held overseas, providing funds to pay dividends, buy back shares, invest in research, or make acquisitions. Rumors being floated included the notion that Apple might want to buy streaming television giant Netflix to beef content in its services business. Netflix's value based on its share price is more than $88 billion, an amount of cash Apple could afford given its overseas cash, according to Swarup Gupta of Zacks Investment Research. "Such a buyout would also add to Apple's services muscle," Gupta said. 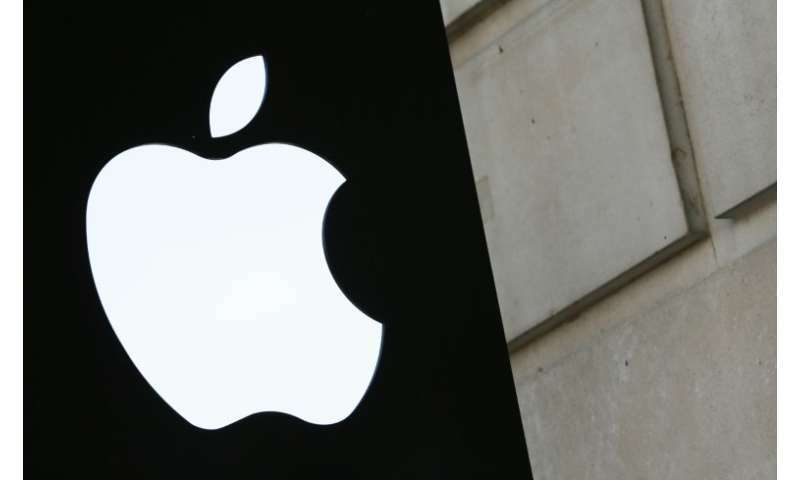 While there appear to be threats to Apple share price this year, there also appear to be an array of opportunities, according to Gupta. Apple has touted the growth of its services business, revenue from which rose 34 percent last year to almost $8.5 billion, according to Zacks. Gupta noted that the controversy over slowing of older iPhones "has dented the reputation" of the brand. "But given the nature of Apple's fan following, it could easily be forgotten in the months to come unless another major slip up happens on the company's part," he said.